Has your world been turned UPSIDE DOWN since the release of Stranger Things? My kids, and my whole family love this show! 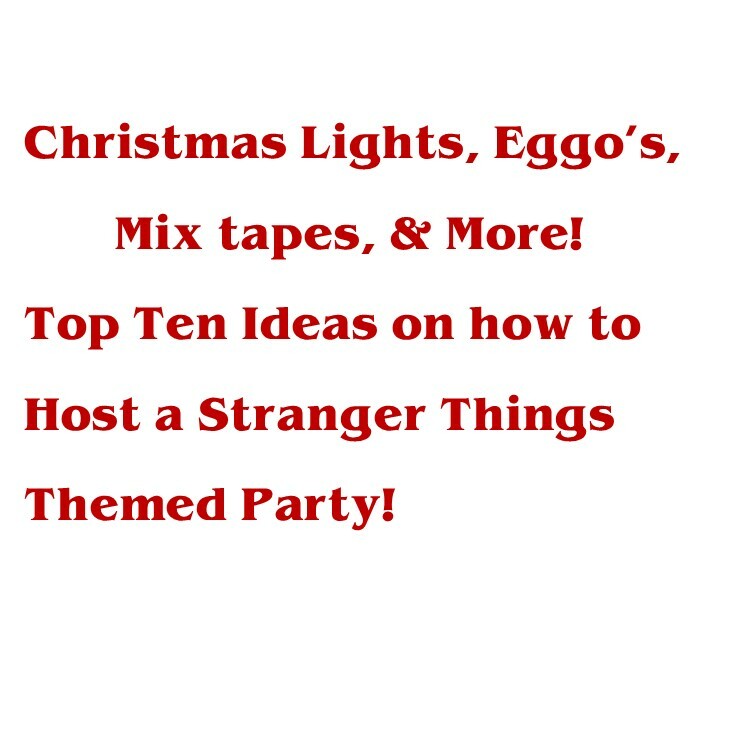 Stranger Things is a great theme to host a Birthday Party or a cool Halloween Party! Here is my list of the top 10 things you'll need to host a great party! Now that Christmas is over we start to realize that Valentine's Day is coming up quick! 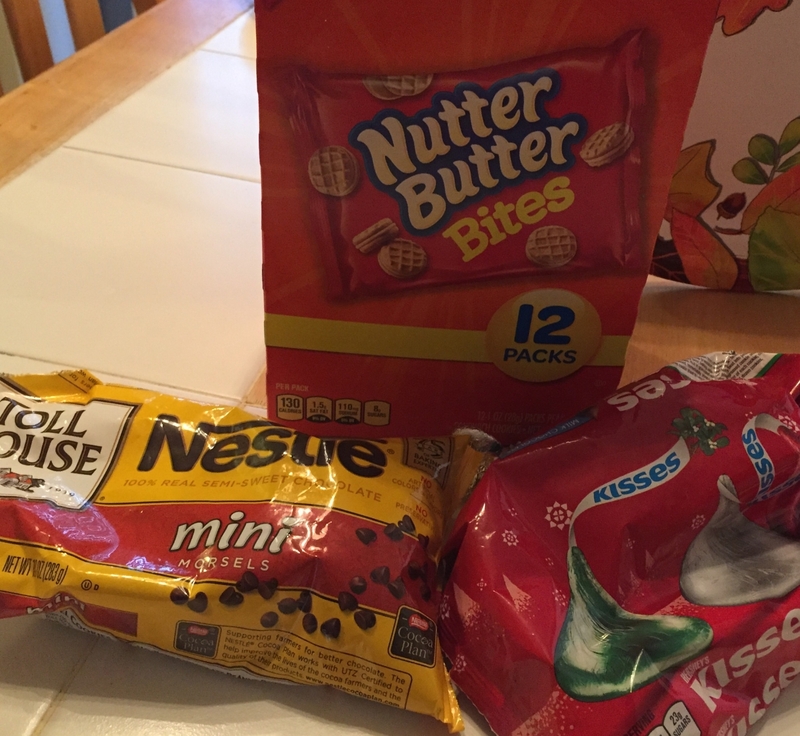 Are you having a Valentine's Day Party or looking for those Valentine Treat Bags to send into school with your little one? It can get pretty overwhelming trying to think of something cost effecient to hand out to 25+ kids & some schools don't allow candy anymore. I have come up with the perfect idea! Hot Chocolate! All kids love hot chocolate and you can buy a big box of hot chocolate packets at your local warehouse store or even walmart. Check out these adorable little acorns! Looking for a simple little treat to bring to your Thanksgiving table this year? Look no further! 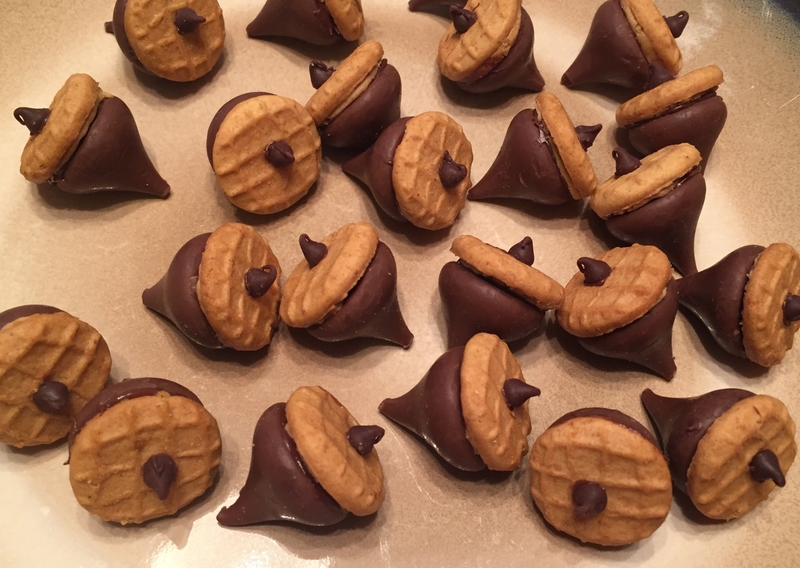 These festive little acorn treats are so simple, so delicious, and so easy! Who doesn't love chocolate and peanut butter?! These are so easy to make - My daughter and I set up a little assmbly line to make the process run smoothy. Every year as Christmas time rolls around I get stuck as what to buy all those little, but important people in my life. You know the people I mean, the mailman, the kid's bus driver, the teachers, the principal, the list goes on & on! I don't want to spend an arm and leg buying things they'll never use or just get too many of, but I want to get something that is thougtful and says I appreciate all you do for me. My new go to gift is the Redbox Gift Card! I love it! Each gift will cost me less than $2 but makes a very big impact! Now that the kids are getting older the birthday parties have changed a bit and I need to get more creative! No more going to Chuck E Cheese or Little Gyms. This year we decided to have a Movie Night in the basement! The kids loved it! They were all able to hang out alone and watch a movie with all the food and snacks they wanted! 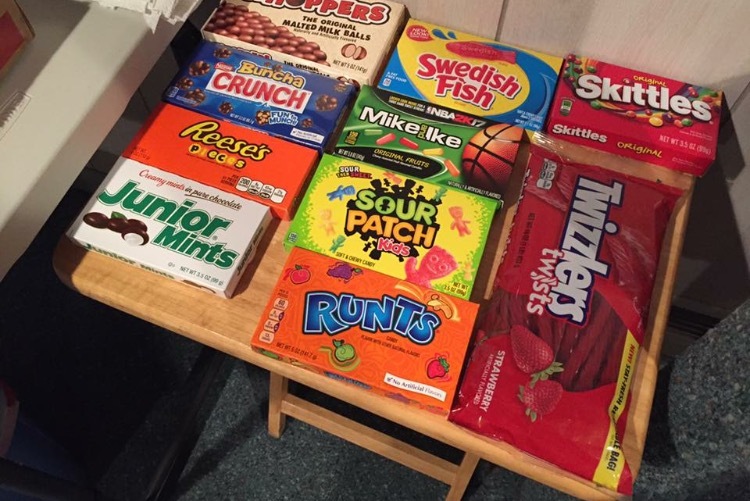 Then we set up all the snacks! 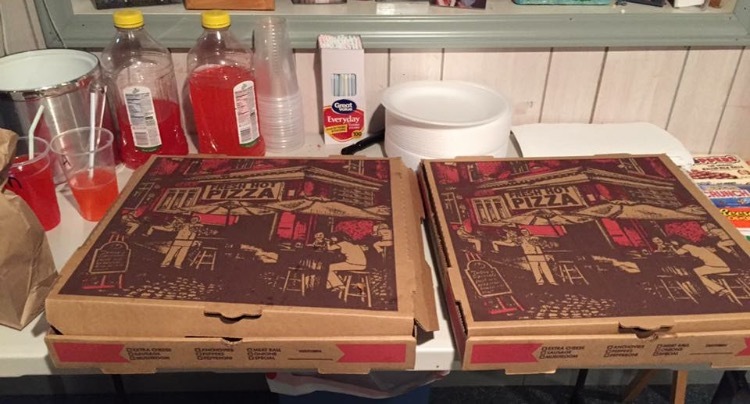 Pizza and lots, and lots of candy! & of course popcorn! 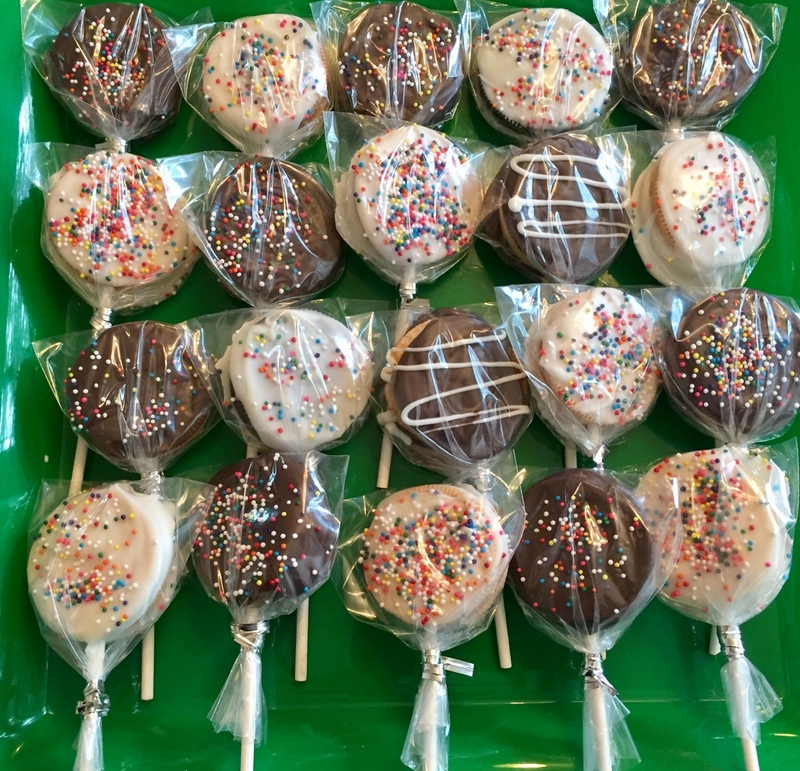 I decided I wanted to try and make chocolate dipped oreo favors so I researched a litle and watched a few you tube videos - they all made it look so easy! Was it that easy? Here is my experience and my thoughts and suggestions if you ever want to try it on your own. This year my twins graduated from Elementary School ( Wah!) it was a bittersweet day! My kids wanted to give something to thier entire class ( over 75 kids!) I wanted something that wasn't going to cost me a fortune, yet wanted something the kids would enjoy and remember. 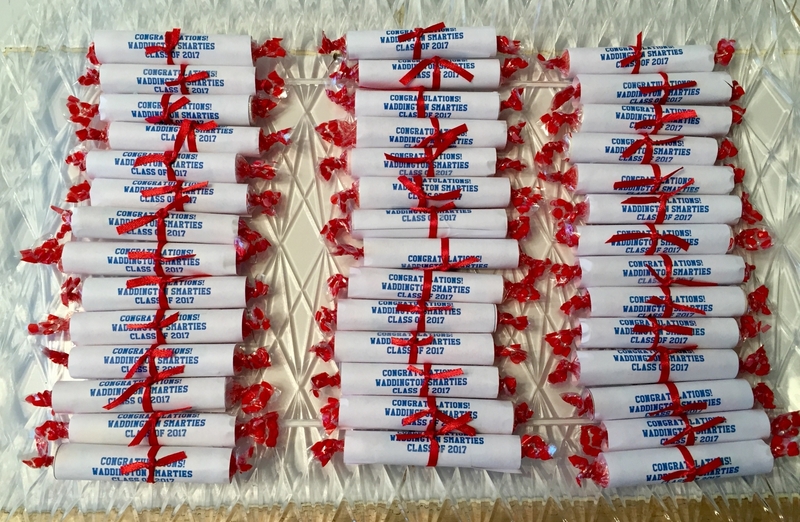 These little Smarties Diplomas are the perfect favor! You can buy a 1lb bag of smarties at Walmart for around $2.50, perfect! 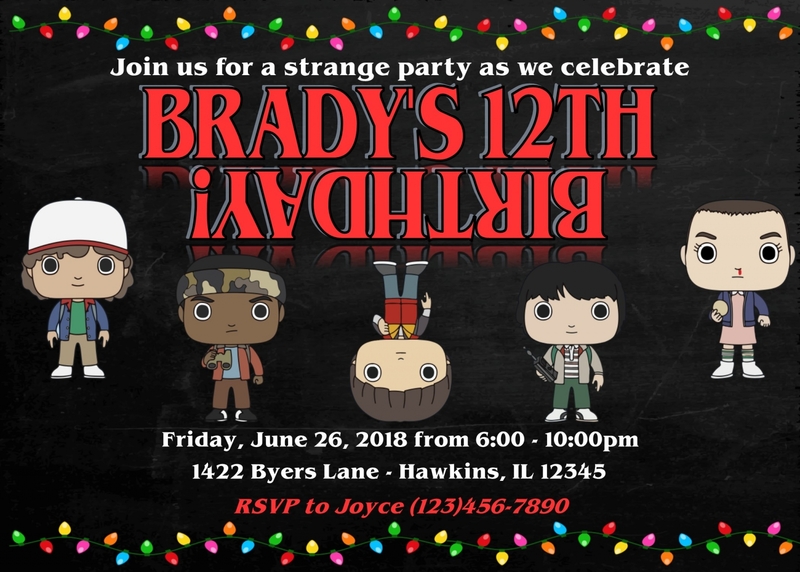 Looking For Party Favors For Older Kids? 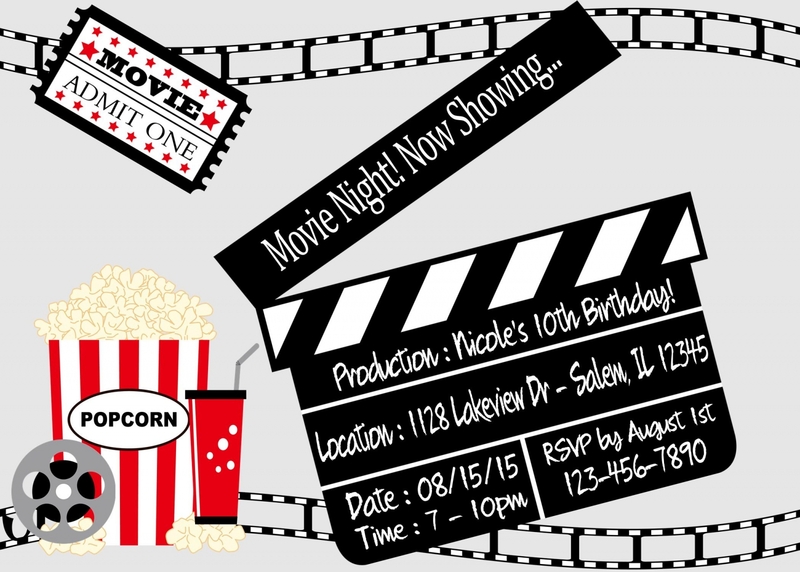 Are you tired of Birthday Party Goody Bags? Are you tired of giving and recieving birthday party goody bags filled with useless trinkets that either end up in the trash or hoarded away in your child's bedroom. Buying all those useless trinkets doesn't usually come cheap either! By the time you're done buying the candy, stretchy men, bouncy balls, pencils, and bubbles you usually end up spending over $5 per goody bag! As my kids started to get older I wanted to find a party favor that the kids would actually use and not something that would end up on the car floor on the ride home!